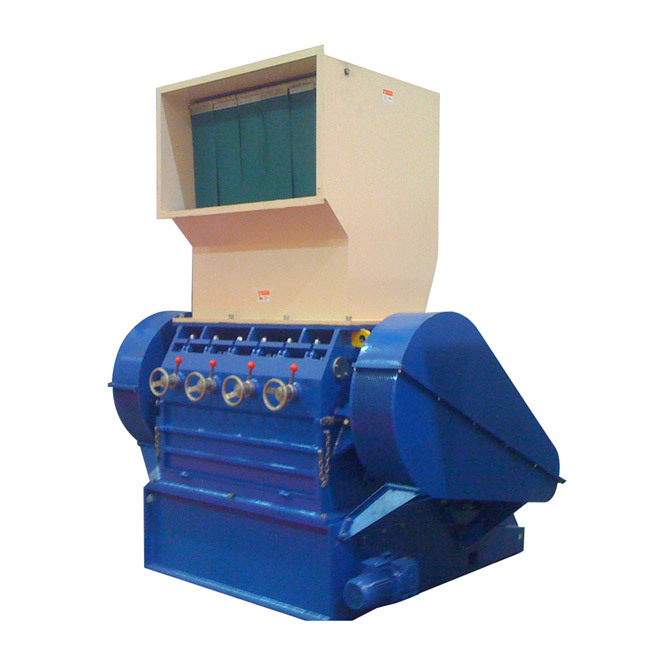 The plastic bottle crusher is specially designed for the crushing of water bottles, beverage bottles, plastic bottles and preforms. Since most of the raw materials for beverage bottles, mineral water bottles and preforms are PET. The plastic bottle crusher is specially designed for the crushing of water bottles, beverage bottles, plastic bottles and preforms. Since most of the raw materials for beverage bottles, mineral water bottles and preforms are PET. So that the crushed bottles to the tool and the screen and is not easily unloaded. 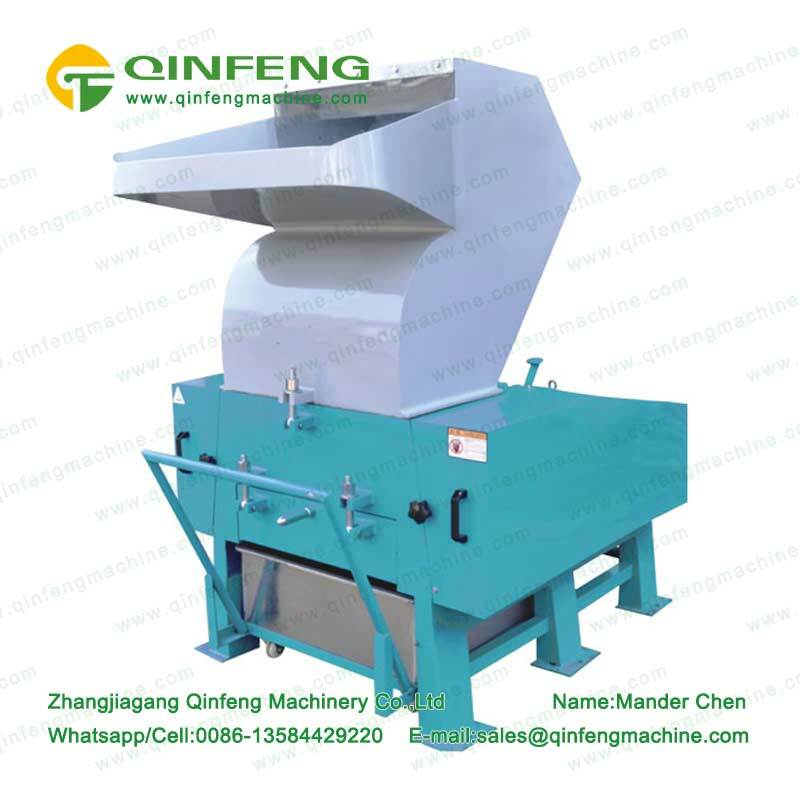 Qinfeng plastic bottle crusher series adopts high-speed steel laminating tools. It uses the superhard hardness of the cutter to enhance the cutting function. The screen is treated with hard chrome plating. At the same time, they can easily bounce in the crushing chamber and cannot be crushed. The plastic bottle crusher adopts a hollow blade holder. So the cutter can rotate in a large diameter during rotation. 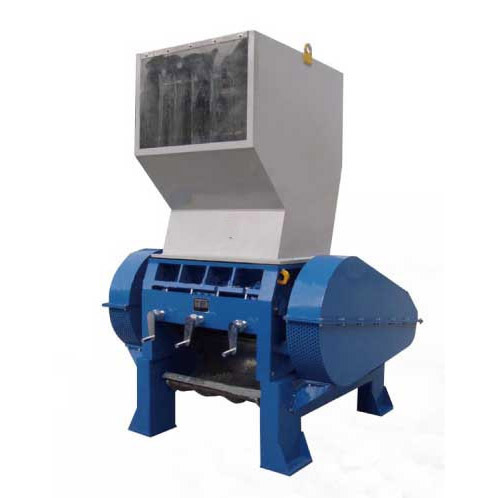 The crusher can crush and cut the bottle tightly to make the crushing process more smooth. 4. 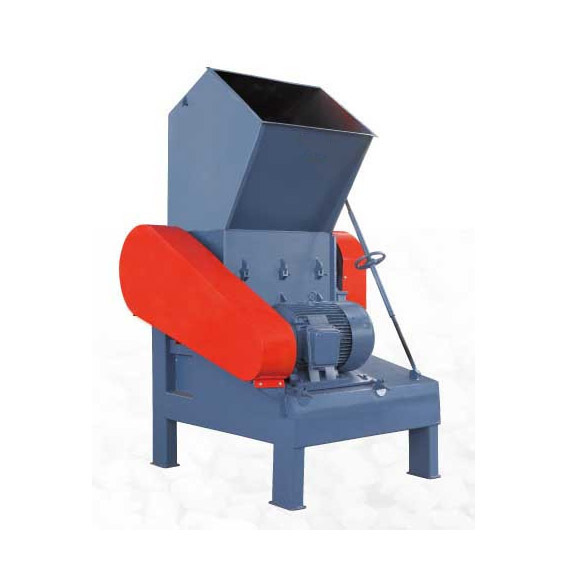 During the production process of the crusher, there are severe vibrations and abnormal noises. It is necessary to immediately stop the inspection and discharge the fault before working again in sequence. 5. 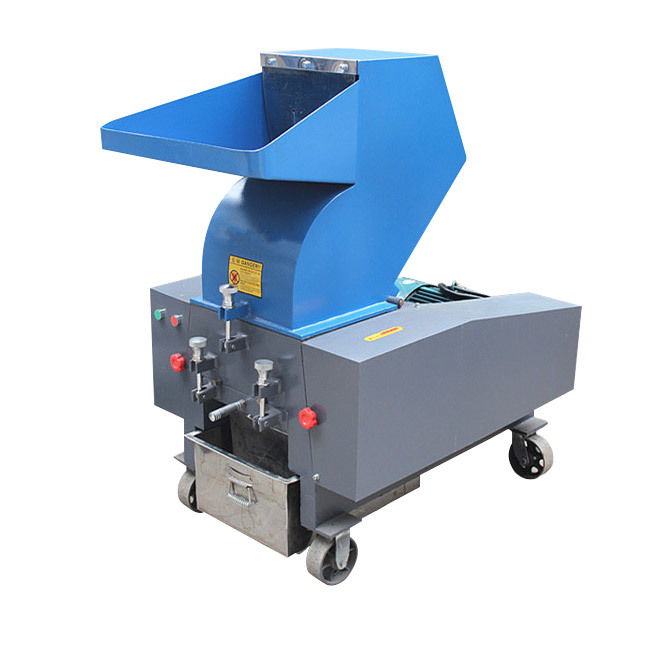 The plastic bottle crusher is a high-speed operation equipment. 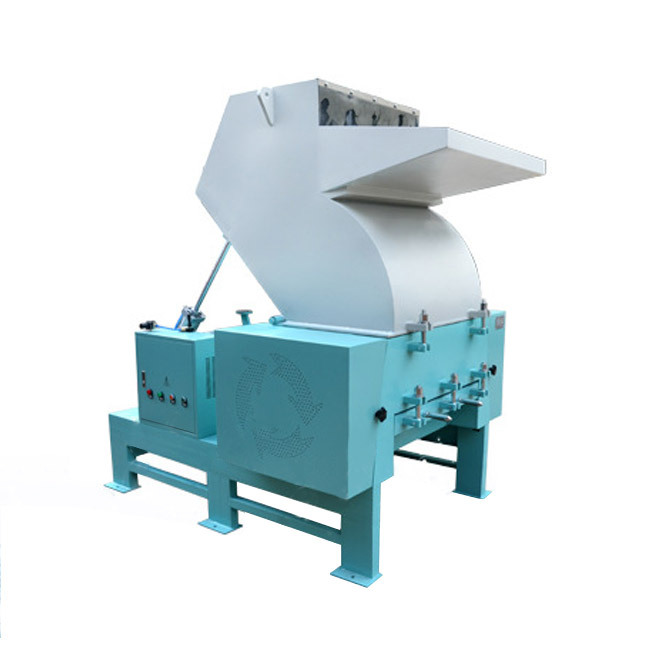 When the crusher is running, special attention should be paid to the safety production. The operator should operate at the designated position. The unrelated personnel should be far away from the equipment.